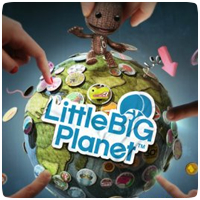 Amazon doesn’t even list LittleBigPlanet yet, while Play.com states the release date is yet to be confirmed. In case the date is real, we decided to report it so none of you would miss out. The game is currently in beta testing, with invites going our every few weeks.